Pay only P 437 a Month for 12 months. Or pay only P 829 a Month for 6 months. 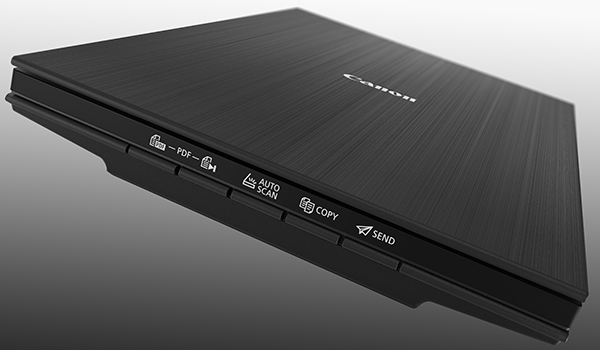 The CanoScan LiDE 400 is a full color image scanner made for scanning photos and documents in high-resolution. With the CanoScan LiDE 400 high quality scanning has never been easier. With 8 second high speed scanning1, 5 built-in 'EZ' buttons and 4800 x 4800 dpi resolution 2, every scan is fast, easy, and looks great. Enjoy high speed scanning in as fast as 8 seconds1, with the included USB Type-C™ cable. 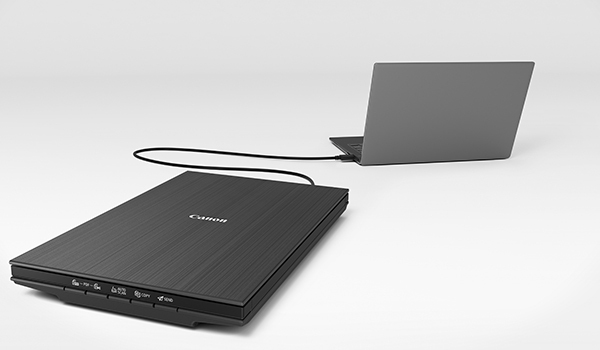 With USB Type-C™ the CanoScan LiDE 400 has one cable for data and power. Even Scan and send your files right to Cloud services, with Send to Cloud5 feature. With Send to Cloud5 you can easily upload your photos and documents right to Cloud services like Microsoft OneDrive™ and Dropbox®. Preserve detailed photos and images thanks to 4800 x 4800 dpi resolution2, and with image enhancements, such as color restore and dust removal, your photos will continue to look great. 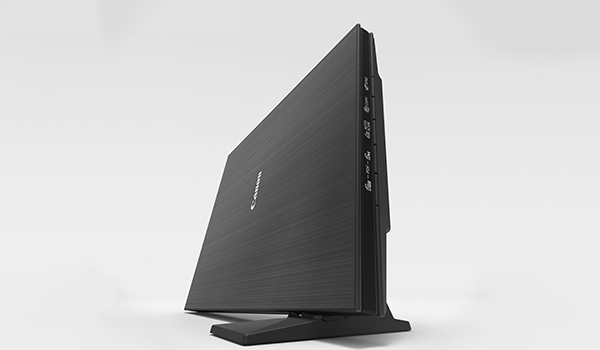 The CanoScan LiDE 400 is even able to scan upright - saving desk space without sacrificing quality. Enjoy the ultimate ease of use with the 5 'EZ' Buttons. With Auto Scan Mode3, the scanner automatically adjusts settings by detecting what you are scanning. With the built-in PDF buttons, you can easily scan and save multi-page PDF's that are editable and searchable with OCR4.